This one tastes kind of burnt and a little weird. Not my favorite by any means. I can't taste the lime or the cherries in it. I'm not sure what to think of it. Delicious. Needs a two week steep to calm down the strong flavors. Too sour before the steep. 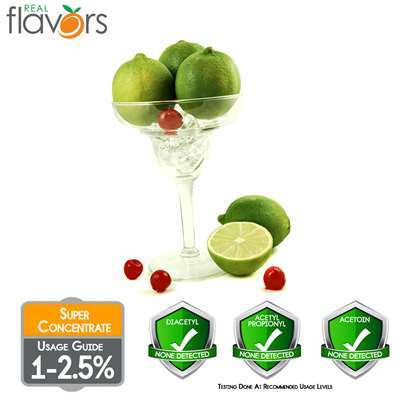 Makes a great base for a cherry limeade and works fairly well as a stand alone.